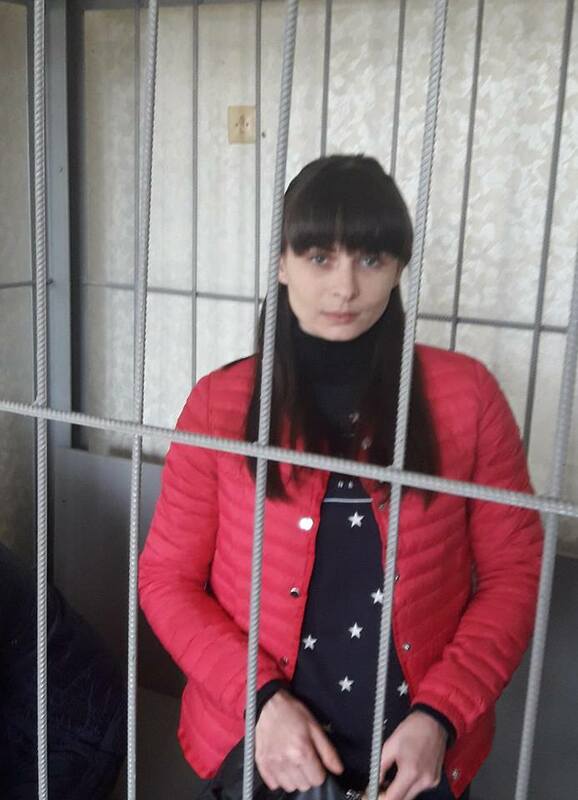 In the Dnieper district Court of Dniprodzerzhynsk the preparatory hearing in the case of Darya Mastikasheva (the citizen of Ukraine living in Russia) has taken place on April, 5. She is accused of high treason by recruitment of veterans of anti-terrorist operation in the east of Ukraine (ATO) for imitation of terrorist attacks in Russia, which the Russian intelligence agencies could use to discredit the Ukrainian authorities. As it has become clear, D. Mastikasheva has been kidnapped and illegally held in custody for several days, and then has been officially detained by the Ukrainian secret service (SBU). Proceedings of court session. After the latest events connected with the compulsory psychiatric examination for Mastikasheva’s refusal to participate in investigative actions it has become clear that psychological and physical abuse of the defendant is constant. On this court session Darya’s statement on violence against her has been made. According to the statement, on March 1, 2018 for unknown to her reasons, Mastikasheva had a conversation with the psychologist who prepared an official conclusion about her tendency to a suicide du to her refusal to take psychological tests. While trying to address this issue to Chief of the pre-trial detention center, Mastikasheva faced indignity and psychological pressure. Also it has turned out that consideration of the case in the Dnipropetrovsk district court can be a violation of the legal procedure – as Babushkinsky district court of Dnipropetrovsk, which initially had to consider this case, have sent it groundlessly to the appeal for definition of jurisdiction, motivating it with the fact that there is a probability of shortage of judges for formation of full-fledged court (if any of judges would be in the consultative room or on vocation). The decision of the Court of Appeal on change of territorial jurisdiction, according to lawyers, can serve as the reason for cancellation of a sentence in the future. 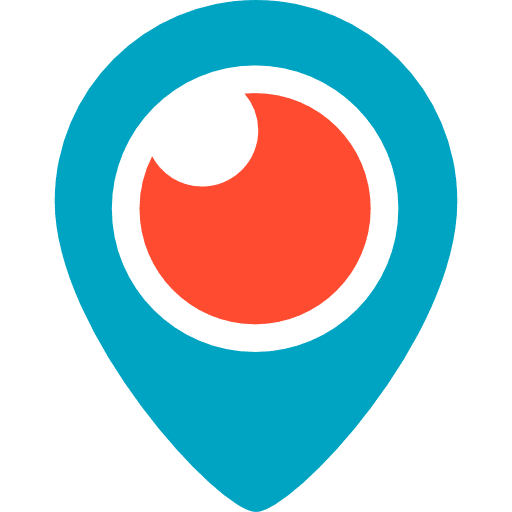 By results of a preliminatory hearing the court passed the decision to return the indictment to the prosecutor for completion because of discrepancy to procedural requirements. ISHR experts witnessed a similar situation before, in the case of A. Melnik. It should be noted that such attitude of prosecutors towards quality of work significantly slows down the proceedings. Compliance of the events to standards of the European convention on protection of Human Rights and fundamental freedoms (European convention). The analysis of decisions of the European Court of Human Rights (ECHR) allows to assume that unscheduled inspections by the psychologist with the subsequent record about tendency to a suicide for the reason of defendant’s refusal to pass a certain test can be qualified as torture that directly contradicts with Article 3 of the European convention. The ECHR repeatedly points that the treatment can be considered “brutal” in case of deliberate character of such treatment if it took place for several hours continuously, or has caused deep physical, or mental sufferings (“Kalashnikov v. Russia”, “Kudla v. Poland”). In the case of “Selmuni v. France”, the ECHR gives the following definition of “torture” — deliberate causing of severe pain or suffering, physical or psychological, for the purpose of, in particular, punishment or intimidation. In the case of D. Mastikasheva, who wasn’t so long ago illegally sent for a month to psychiatric clinic because of “refusal of participation in the majority of investigative actions” and now has a record about tendency to a suicide for refusal to take psychological tests, it is possible to note the systematic and amplifying pressure upon the defendant with signs of intimidation and psychological pressure. Experts of the International Society for Human Rights will continue monitoring of this trial. It is possible to get acquainted with the previous materials here.